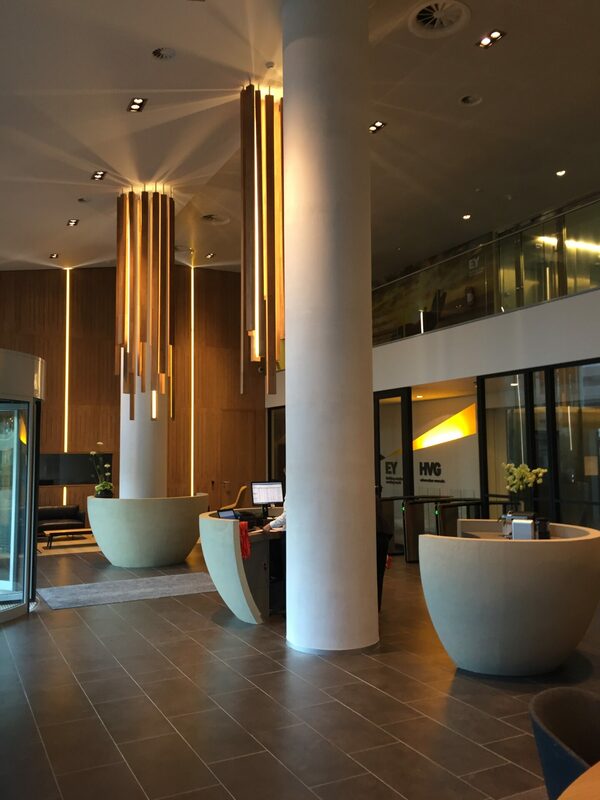 To implement hospitality 2.0 in the reception area of the headquarters in BRUSSELS, PROCOS Group supported EY during the design and construction works. Our team prepared the entire project so that execution was limited to 4 weeks during the summer holidays. The impact for the business was minimal. A lot of happy EY people returning from their holidays…..